Michael Hanson is now offering full, year round fishing guide services throughout Northern Wisconsin! Contact Garmisch Resort or Michael himself at 608-695-9073 for rates and to learn more about his guide services. 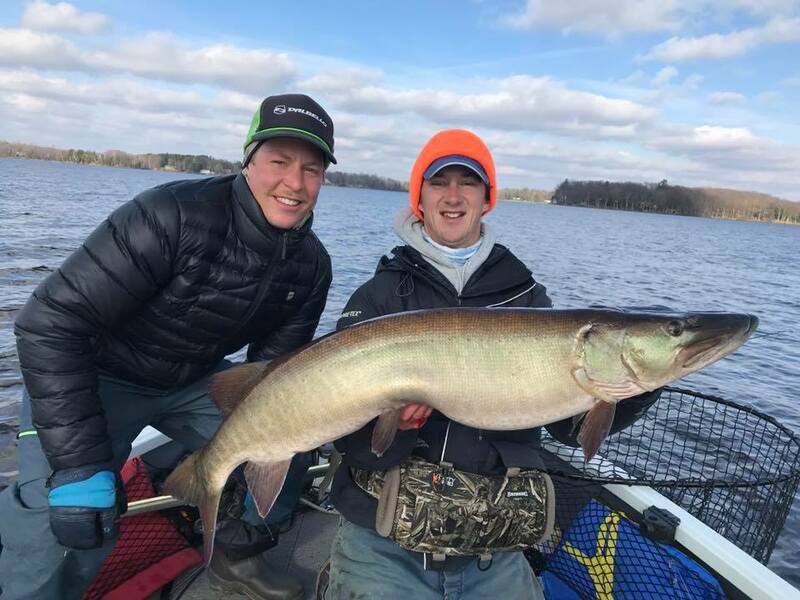 Michael will introduce you to our local waters in Northern Wisconsin including Lake Namakagon, teach you techniques for catching fish throughout the year and provide you with the equipment and tackle you need for a good experience on the lake any time of the year! His focus is on a safe and educational experience for people of all ages and skill levels. Whether you’re looking to catch some fish to eat or for that trophy of a lifetime, he’ll use his experience and knowledge to help show you where the fish are. 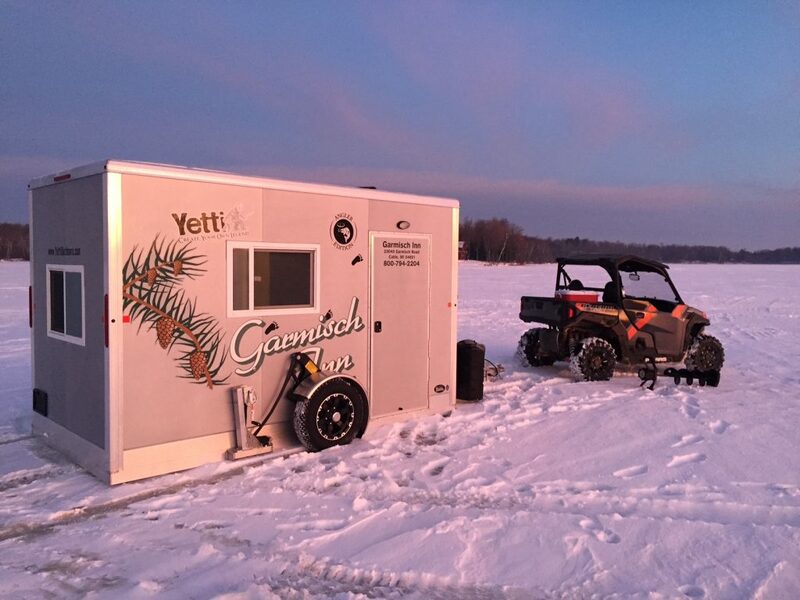 Garmisch now has a Yeti ice fishing house. There are 6 holes in the house. Most comfortable for 4 people. When making Dining Room reservations, please call our toll-free # at (800) 794-2204 (please, no reservations via e-mail). Fishing Guide Service Now Available!